The North Italia restaurant has opened in Mary Brickell Village, promising a commitment to handmade, seasonal cuisine. 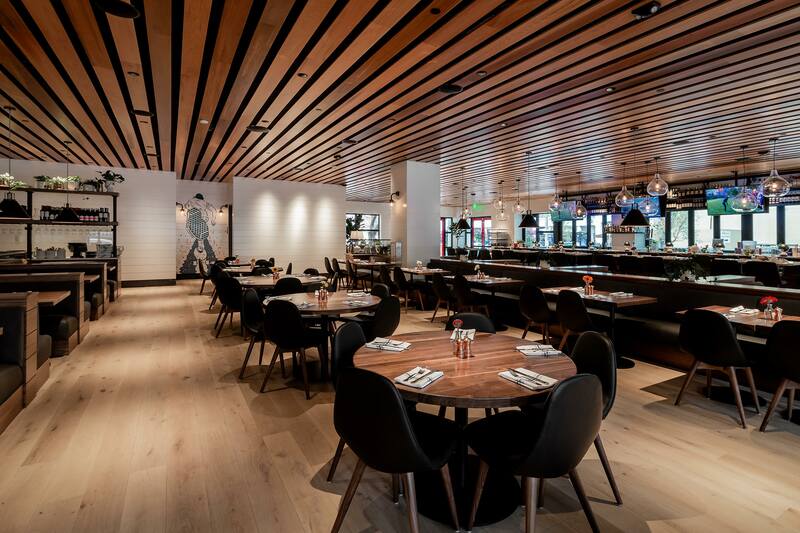 The restaurateur behind the eatery is Sam Fox, whose Phoenix-based Fox Restaurant Concepts has 50 restaurants nationwide and 4,000 employees. Fox opened his first restaurant when he was 21 and notably partnered with Dr. Andrew Weil to open True Food Kitchen in 2008. The General Manager of the restaurant is Juan Carlos Marchan and the Executive Chef is Ryan Smith. The nearly 8,600-square-foot restaurant can seat 316 indoors and outdoors and is open for weekend brunch, lunch, dinner, and happy hour. Menu items showcase fresh ingredients, including antipasti, salads, handmade pastas, artisanal pizzas and entrées inspired by the garden, farm and sea, the press release said. 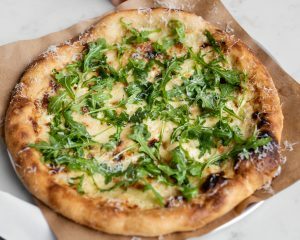 Among the items highlighted in the press release were prosciutto pizza with mission fig, goat cheese and arugula, and the hazelnut torta and classic gelato desserts. For brunch, guests can snack on Italian meatballs and black Mediterranean mussels while deciding between mouth-watering entrées like the nonna casserole or the short rib hash. Among the interesting cocktails are a Milano Mule, which combines Dripping Springs Vodka, Aperol, lime and ginger beer. North Italia will offer a happy hour Monday through Thursday from 3–6 p.m. Specials like the Bottle & Board offer a choice of pizza, bruschetta or chef’s board with a bottle of wine for $25. Lunch: Mon. – Fri. 11 a.m. – 4 p.m.
Dinner: Sun. – Thurs. 4 p.m. – 10 p.m., Fri. – Sat. 4 p.m. – Midnight. Happy Hour: Mon. – Thurs. 3 p.m. – 6 p.m.
Brunch: Sat. – Sun. 10 a.m. – 4 p.m.